Are there scratching noises in the attic, crawlspace, walls, or basement of your home? Our specialty is safe, humane and hassle-free animal removal. 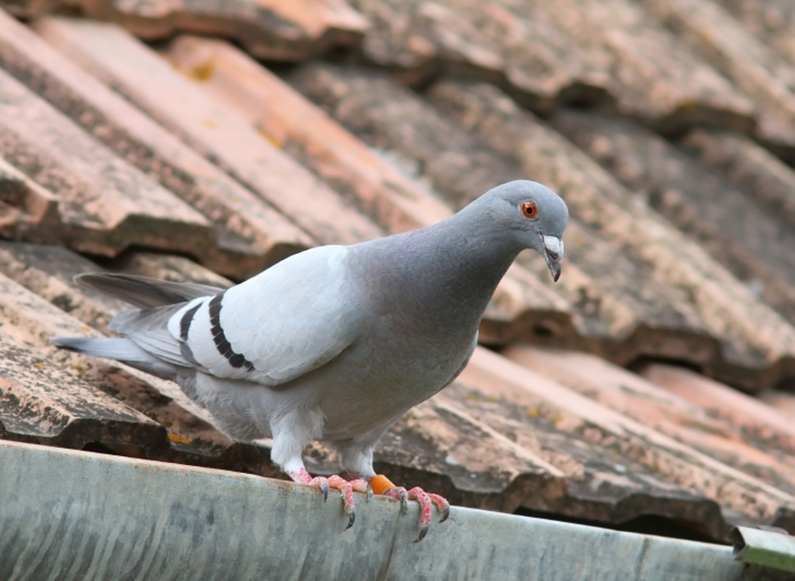 We offer wildlife damage management for residential, commercial and industrial customers. We are a full-service pest removal company serving Richmond and Charlottesville, Virginia as well as the surrounding areas of Central Virginia. Richmond Animal Removal Services is a full-service animal wildlife trapping, removal and control company serving Richmond, VA, Charolttesville, VA and the surrounding areas. We will solve your wildlife pest problem! Get a free estimate in Virginia today! SPAM QUIZ: What state are we in? We are proud to be registered and recommended by Bat Conservation International. 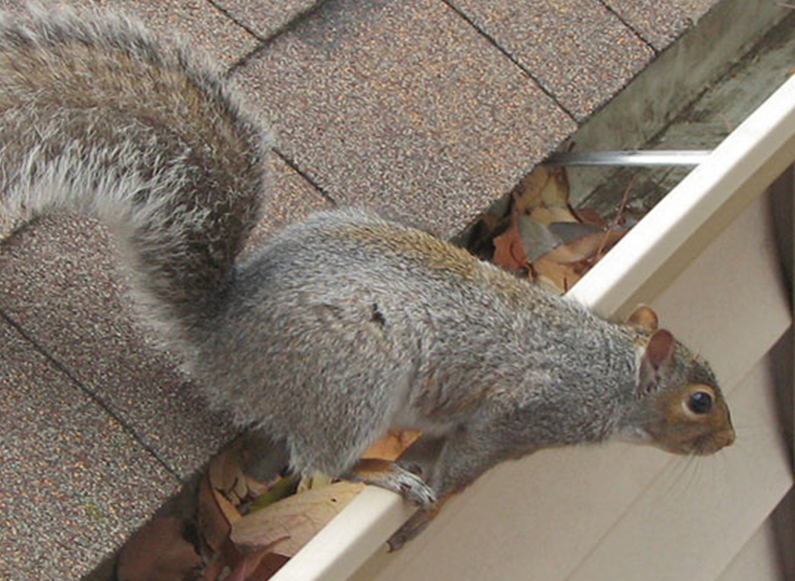 From flying squirrels to grey squirrels our team of experts will remove squirrels of all types and prevent them from scurrying into your business or home. 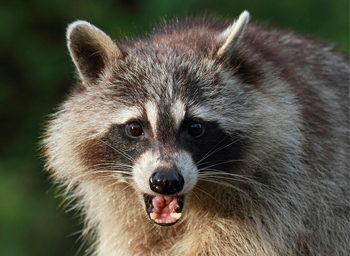 Let our team of animal removal experts take care of these masked-bandits and remove them from your premises. 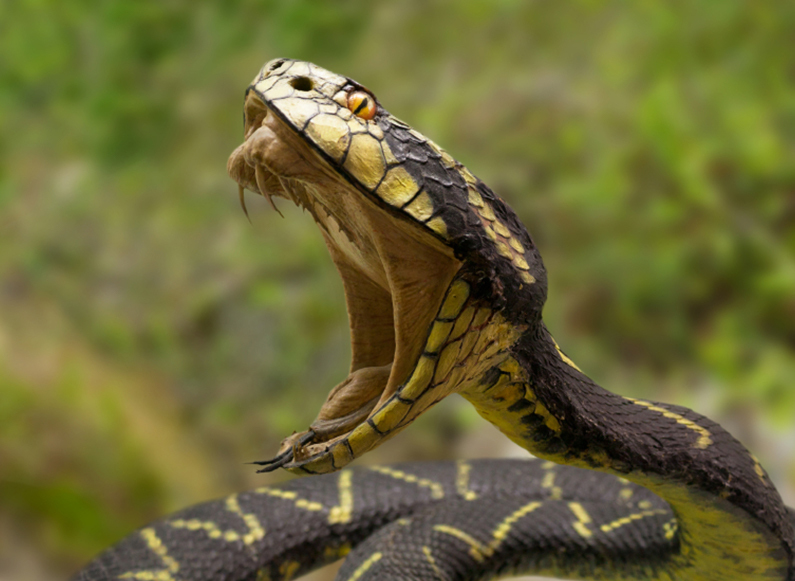 Virginia is home to three species of venomous (poisonous) snakes, don’t risk having one in your yard or home! Watching birds may be a fun pastime but having an infestation of too many birds can become not only a nuisance but also a health hazard. 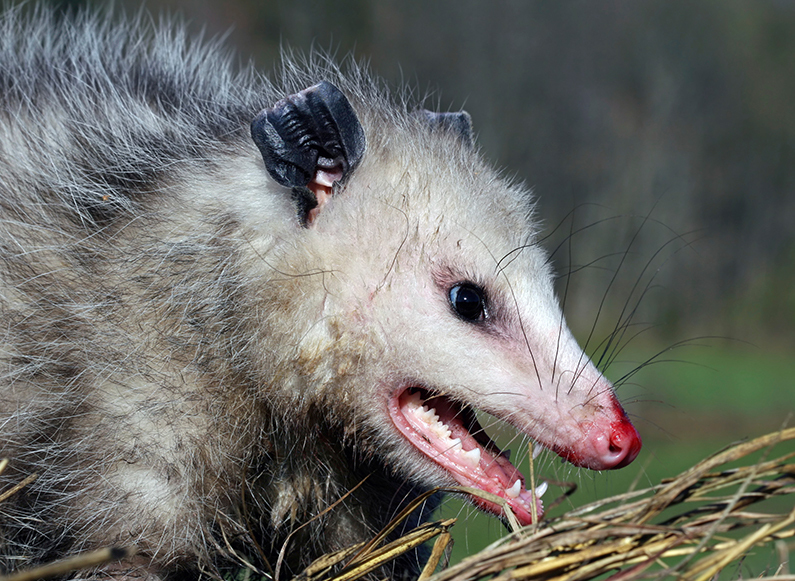 Opossums are known to carry Equine Protozoal Myloencephalitis (EPM) which can be a big threat to horses. 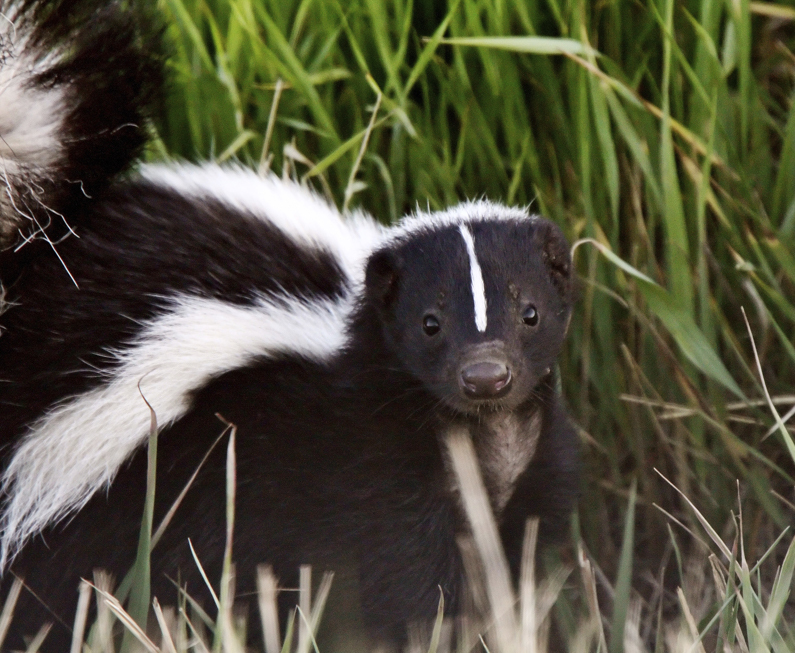 Not only do we have the skills needed to safely remove skunks from your property, but we also offer odor clean up services. 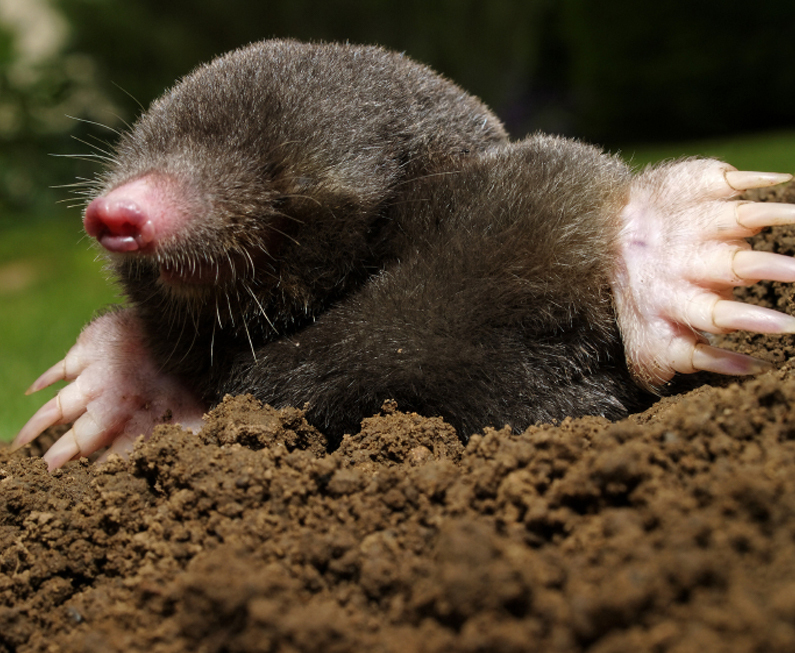 Take advantage of our annual mole control package to ensure that these unwanted animals don’t infiltrate your yard. 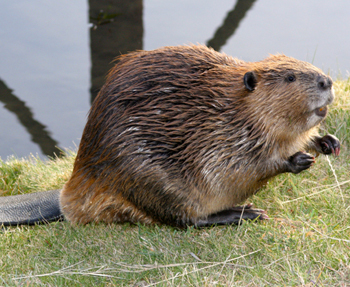 We offer safe and effective methods to handle your beaver problems using only the best equipment. 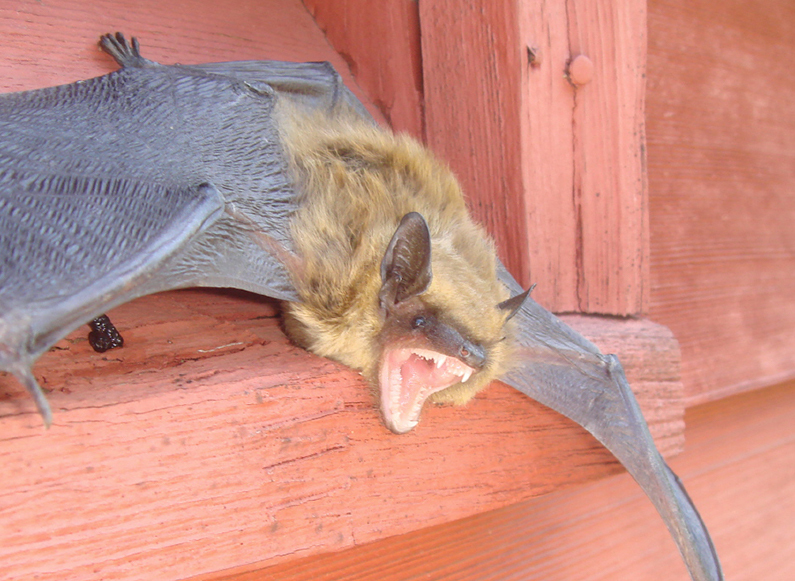 Don’t let the wildlife of Virginia take over your home or business. Our certified nuisance animal removal specialists and wildlife removal technicians in Central and Eastern Virginia service the cities, counties and towns of Chesterfield, Midlothian, Albemarle, Goochland, Louisa, Fluvanna, Orange, Powhatan, Henrico, Glen Allen, Amelia, Hanover, Charlottesville, Richmond, Ashland, Mechanicsville, Brandermill, Woodlake, Short Pump, Mineral, Gordonsville, Earlysville, and Keswick and possess the skills and knowledge to quickly, safely, and humanely resolve your unwanted animal infestation dilemma. We are a full service animal control and wildlife removal business that specializes in creating the best possible wildlife control plan and solution for your specific situation and needs. All of our employees possess a Commercial Nuisance Animal Removal Permit from the state of Virginia, are fully insured, and are proud members of the National Wildlife Control Officers Association (NWCOA), National Pest Management Association (NPMA), Virginia Pest Management Association (VPMA), Central Virginia Pest Management Association (CVPMA), and the Better Business Bureau (BBB). We are considered by most to be the best local wildlife removal company in town. Our team also guarantees most of our work for up to two years against animal reentry! Call us today for your dead animal removal, beaver management, bat guano cleanup, opossum trapping, rat control, pigeon waste removal, snake elimination, raccoon exclusion, mouse dropping cleanup, chimney cap installation, decontamination, squirrel capture, animal damage repairs, annual yard mole control packages, above ground and below ground rodent slick fencing, odor control for skunk spray, or any other type of wild animal needs that you may be facing. Our dedicated staff will provide you with excellent customer service every step of the way and will ensure that we resolve your nuisance animal problem and restore your family’s peace of mind.